From September 16th to 18th, the 2015 China International Paper Technology Exhibition and Conference(CIPTE) will be held grandly at Beijing Agricultural Exhibition Center, China. At that time, many a renowned enterprises in Pulp&Paper Industry ma from all over the world will gather to show their respective radiant advantages. And Leizhan will also present its latest technologies and equipment at this exhibition. 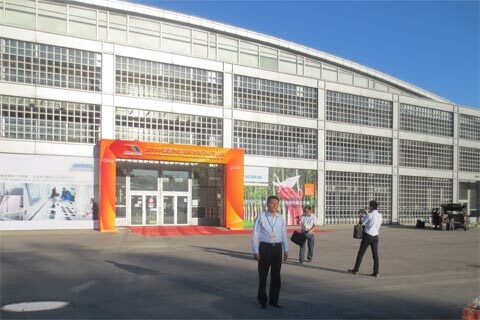 Zhengzhou Leizhan Paper Machinery Company as a leading manufacturer of waste paper recycling equipment, will send our professional engineers and experienced salesman to attend this exhibition and introduce Leizhan products: pulping equipment, screening equipment, pulp refining equipment, pulp cleaning equipment, conveyor and agitator equipment, etc,. to the visitor. Address: Beijing Agricultural Exhibition Center, China.